The list with the ten most beautiful beaches in Greece according to Tripadvisor was published in Paris Match as proposals to its readers. 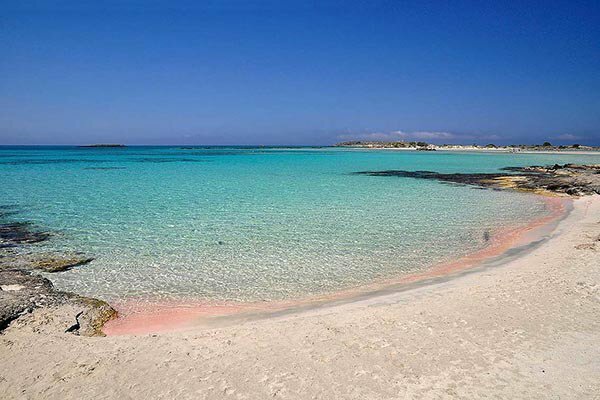 On the top of the list is Elafonissi beach on Crete for its crystal clear and warm waters and its natural beauty. In the second place was another Cretan beach, the exotic Balos beach in Chania. Third was Kleftiko on Milos island followed by Aghios Pavlos beach on Rhodes.The famous Simos beach on Elafonissos was fifth followed by Navagio beach on Zakynthos, Sarakiniko beach on Milos, Porto Katsiki on the island of Lefkada, the Anthony Quinn beach in the gulf of Faliraki on Rhodes and Myrtos beach on Cephalonia. However, Paris Match’s favorite is Kleftiko on Milos because according to the magazine’s article Kleftiko beach is surrounded by a landscape of unique natural beauty with natural stone arches and turquoise waters.